Happy New Year 2014 to Tubag Bohol denizens! Re: Happy New Year 2014 to Tubag Bohol denizens! 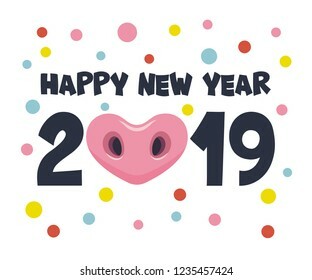 Happy New Year to my pig and monkey friends!